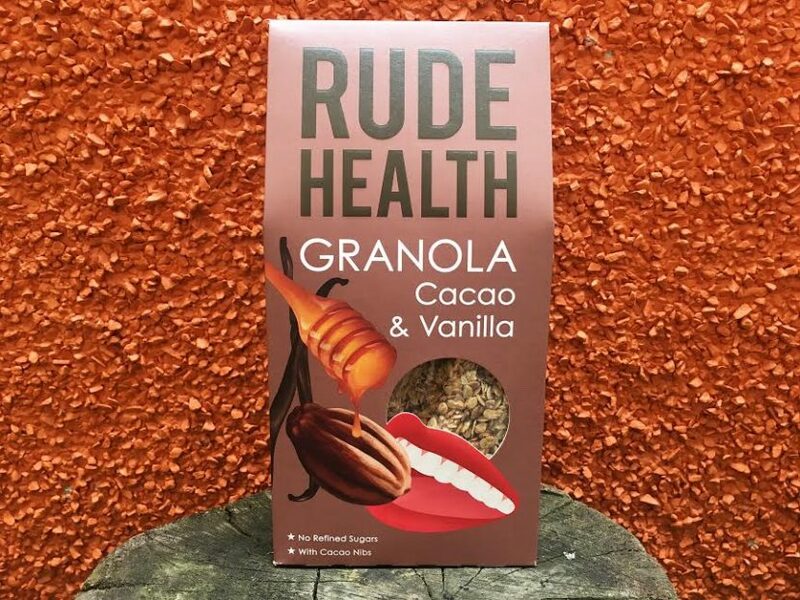 We’re loving the Rude Health products in our shop because they not only taste sensational, but the company shares our value for real food, with clean ingredients. Not to mention, they’re a local UK company, born in London- and we are serious about supporting and stocking local products, as much as we are able! 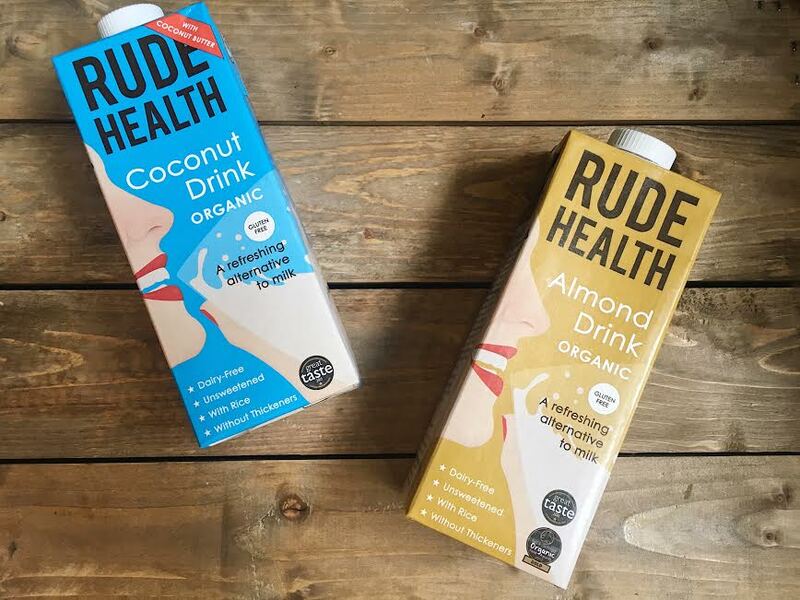 Looking for new ways to use some of the Rude Health selections in the shop? We thought you might be interested in our Chia Pudding with Cacao Banana Crumble recipe, inspired by the Rude Health folks themselves. Give it a taste, and let us know what you think! Mix the chia seeds and Rude Health Almond or Coconut Drink in a mason jar or bowl. Cover and place inside your fridge overnight. You may want to give it a little stir about an hour in; however, not necessary if you are headed straight to bed! When you’re ready for breakfast in the morning (or a daytime snack), take your chia pudding out of the fridge, give it a little mix, and top it off with Rude Health Cacao & Vanilla Granola, honey, and your banana bits! Enjoy it all! You can find the entire ingredient list in our shops. How’s that for convenience? Recipe inspired by Rude Health’s Chia Pudding with Coconut Crumble recipe.